Plaza Maria Luisa Suites Inn | Dumaguete Hotels and Resorts | Dmgte.com - Your guide to Dumaguete, Negros Oriental, Philippines! 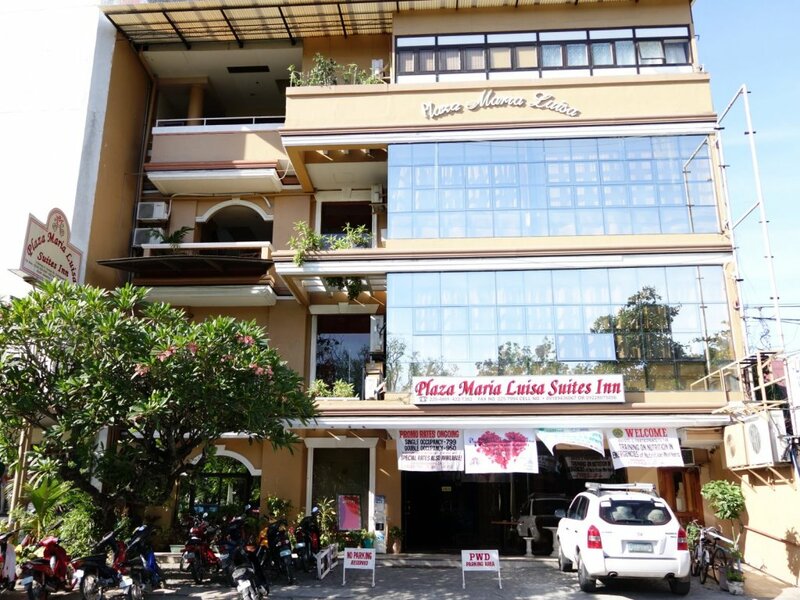 Plaza Maria Luisa Suites Inn is a budget hotel located downtown directly across from the park. It is in a great location only steps away from the Cathedral and Belfry tower. Next door to a 24 hour McDonalds. Wifi is available, but I'm not sure if it works in the room.